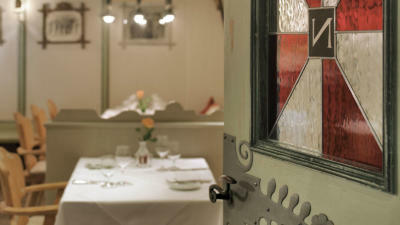 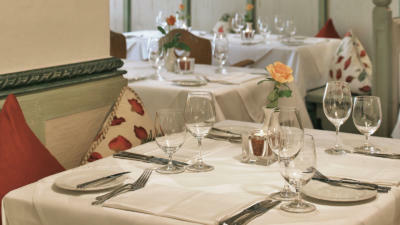 Take a warm-hearted welcome, mix it with beauty and mouth-watering menu. 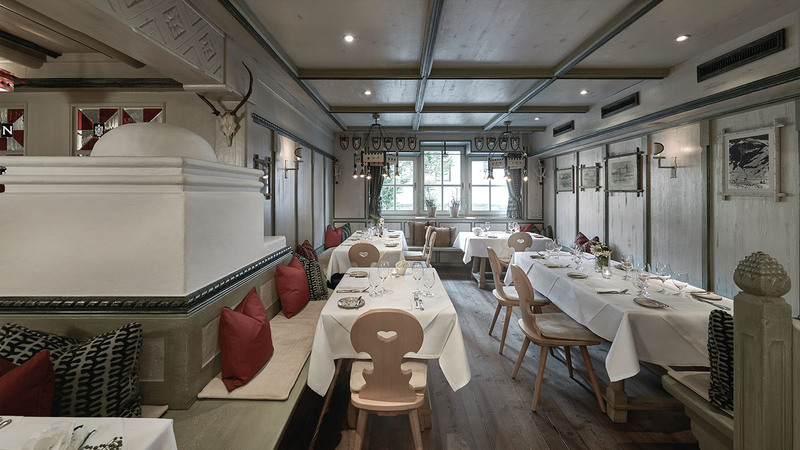 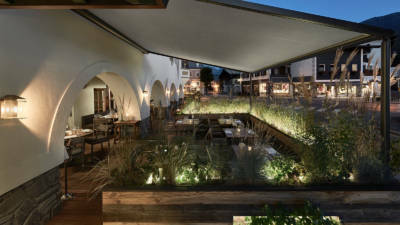 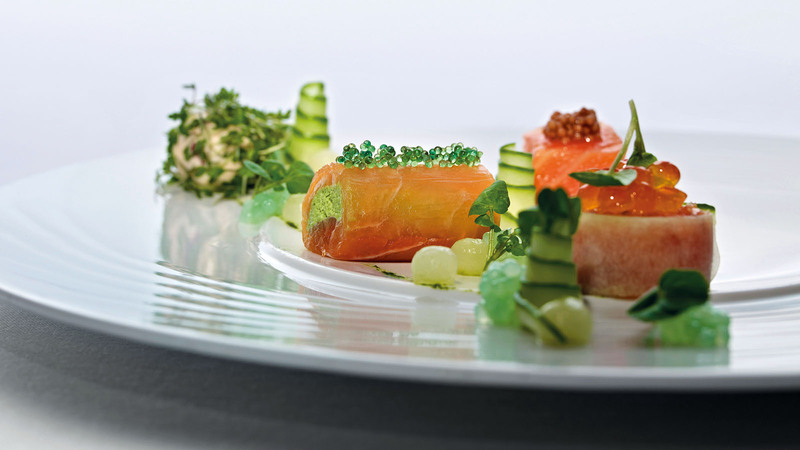 Staying true to these ingredients over the past 150 years has earned the Neuwirt its high reputation amongst Kitzbühel’s gourmet restaurants. Highest quality and service are tradition here, as is a keen eye for new trends and innovations. 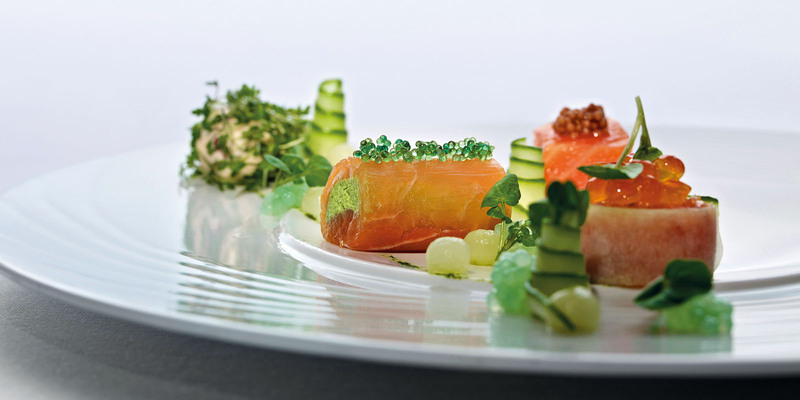 That being said, Neuwirt enriches the gourmet scene with its contemporary cuisine, bringing together the best foods from all walks of time. 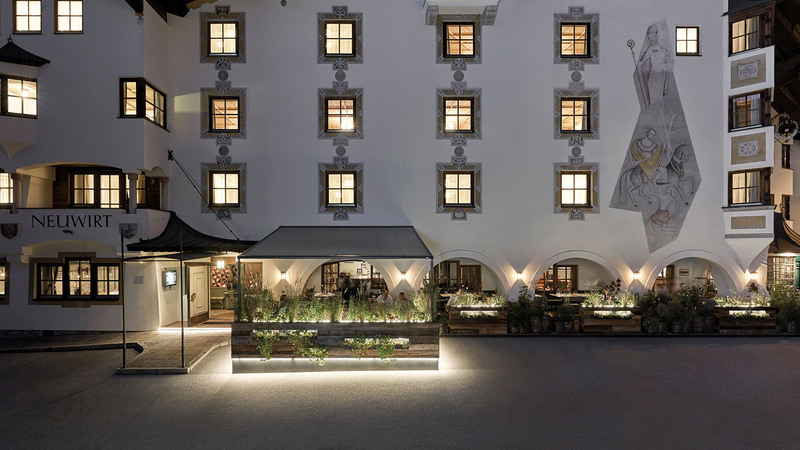 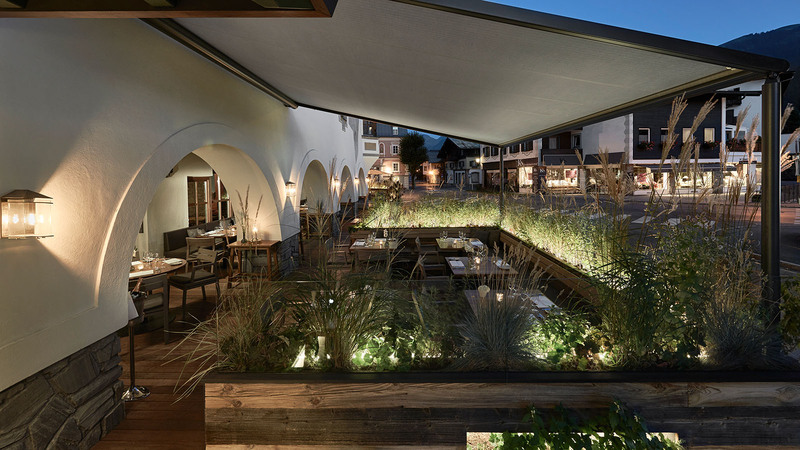 For years now the restaurant has been recognised by Gault Millau and gourmet critics, who say it is among Austria’s best restaurants. Those looking to complete their exquisite dinner with a bottle of wine will not be disappointed: the wine cellar is stocked with the best wines from Austria and Piemont, as well as a large Bordeaux selection.